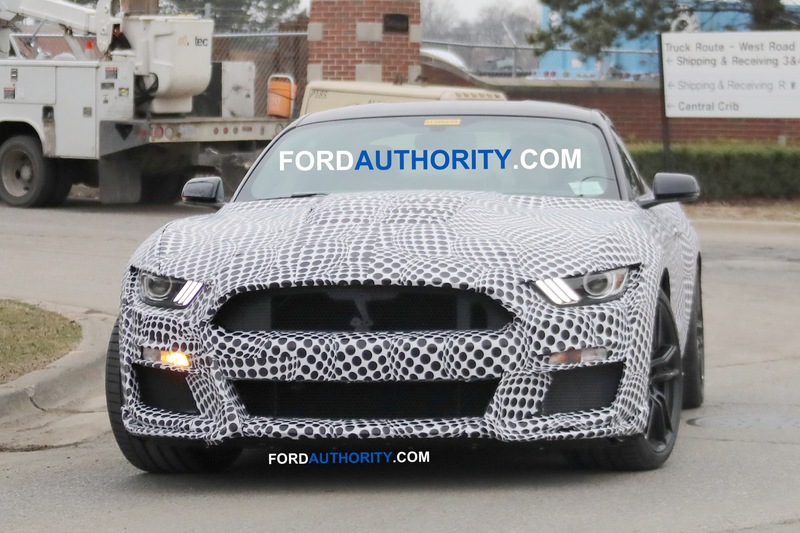 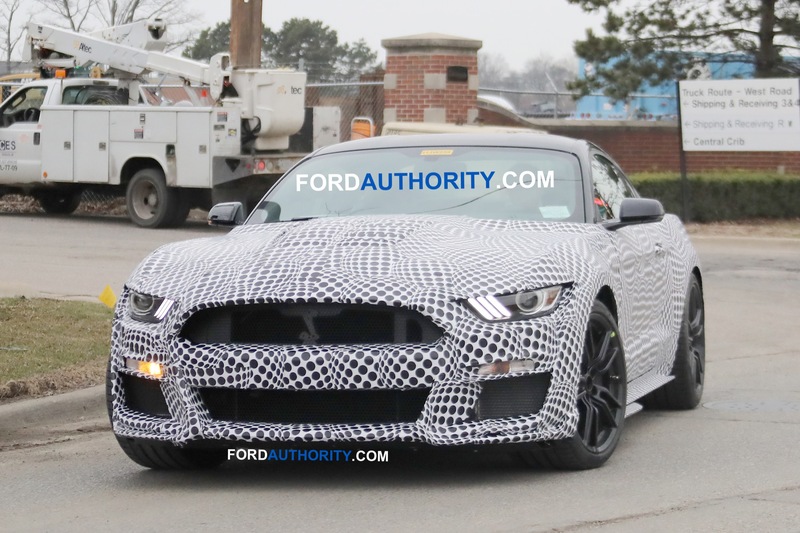 We’ve been seeing a lot of the 2020 Ford Shelby GT500 Mustang lately, and a series of intelligence reports and encounters with spy photographers has told us a lot about what we can likely expect from the forthcoming blue-collar supercar. 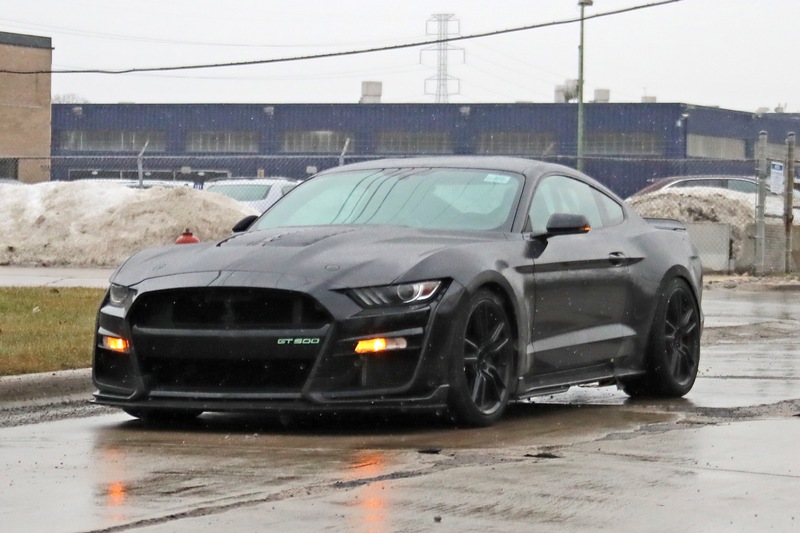 The new model isn’t planned for launch until sometime next year, but in the meanwhile, lets take a look at everything we’ve learned about it, from the probably-true to the certain. 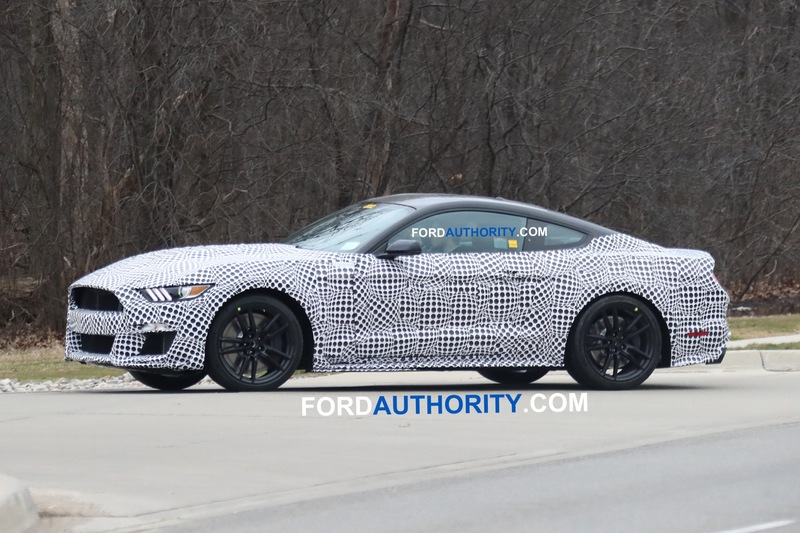 That the 2020 Ford Shelby GT500 Mustang will be propelled by a supercharged V8 engine is a given, but it’s not been confirmed what, exactly, that engine will look like. 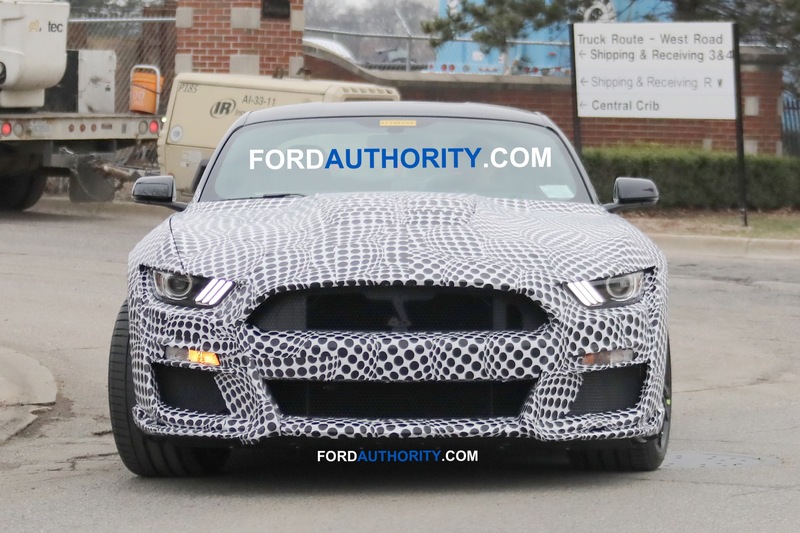 However, word is that the new high-performance pony car will use a 5.2L V8 wearing the code name “Predator”. 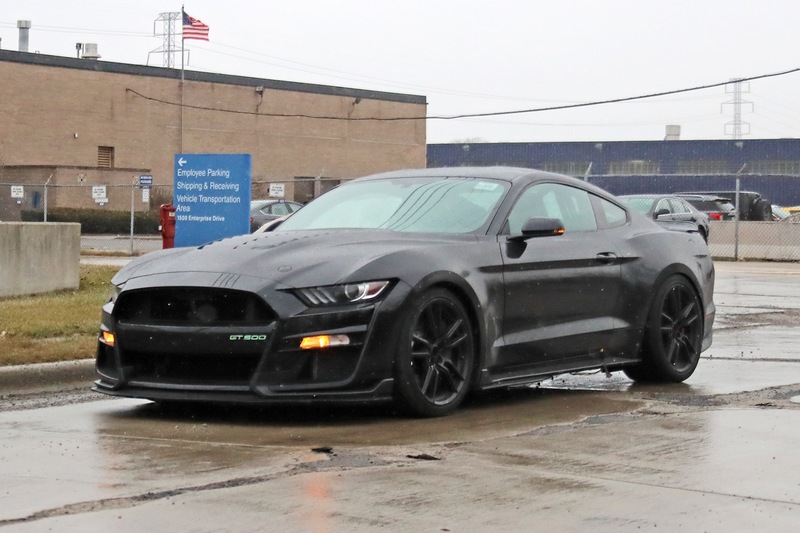 Although the displacement is about the same as that of the high-revving “VooDoo” engine in the Shelby GT350, this new motor is expected to have a more down-to-earth redline, and no flat-plane crankshaft. 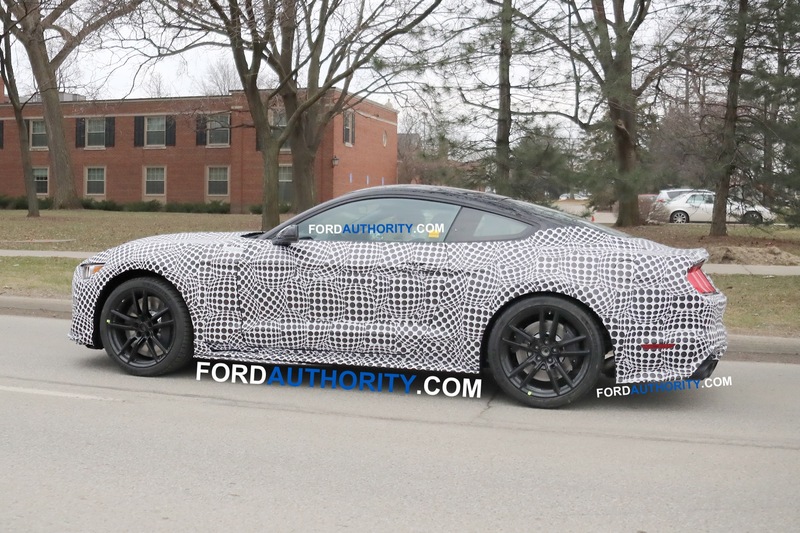 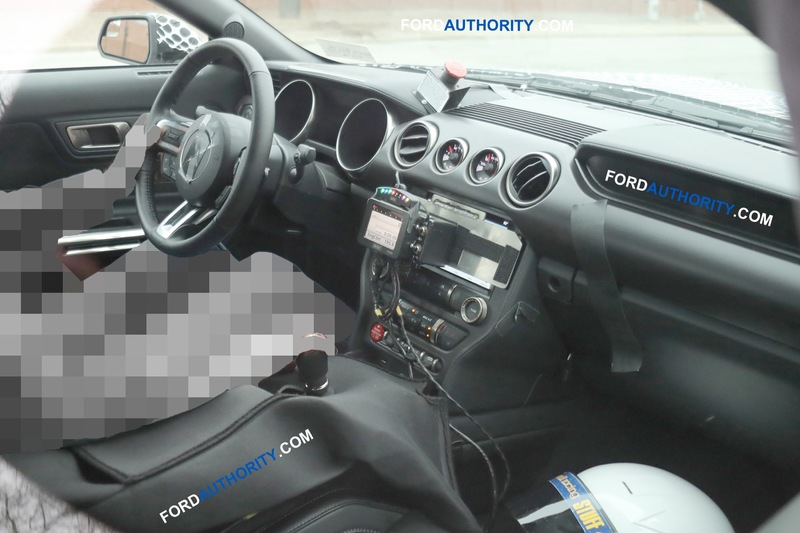 Spy photographers have even reported hearing a characteristic cross-plane-crank burble from prototype cars, and while Ford could certainly just use a supercharged version of its trusty 5.0L “Coyote”, a spy photo published last December showed an aluminum supercharger housing with the Shelby Cobra logo and “5.2L” stamped into it. 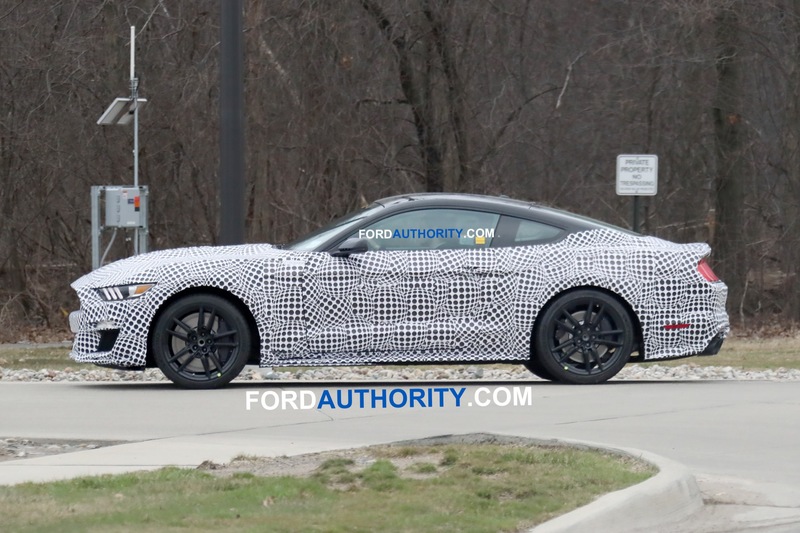 Consider this a bit less certain: the 2020 Ford Shelby GT500 Mustang could produce as much as 772 horsepower from its supercharged “Predator” V8. 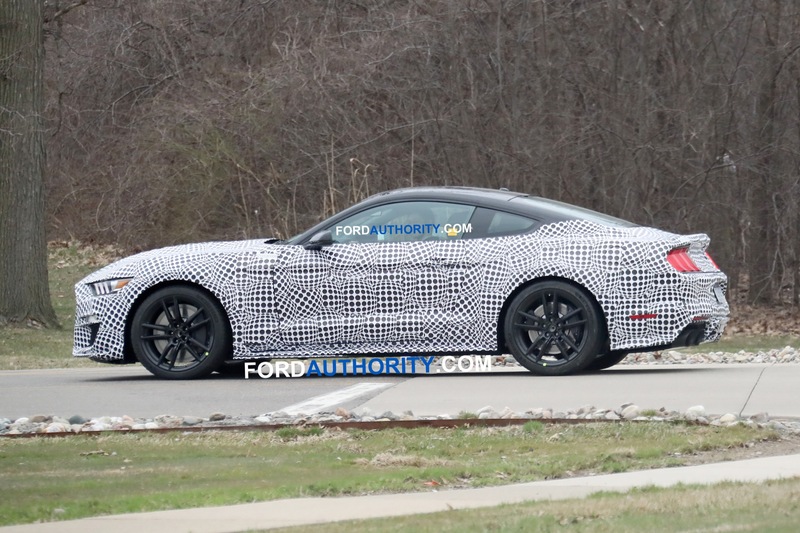 That figure comes from a photo published in a 2018 Mustang brochure showing the car’s optional digital instrument panel, which showed a big “7” as the current gear and “72” as the current speed. 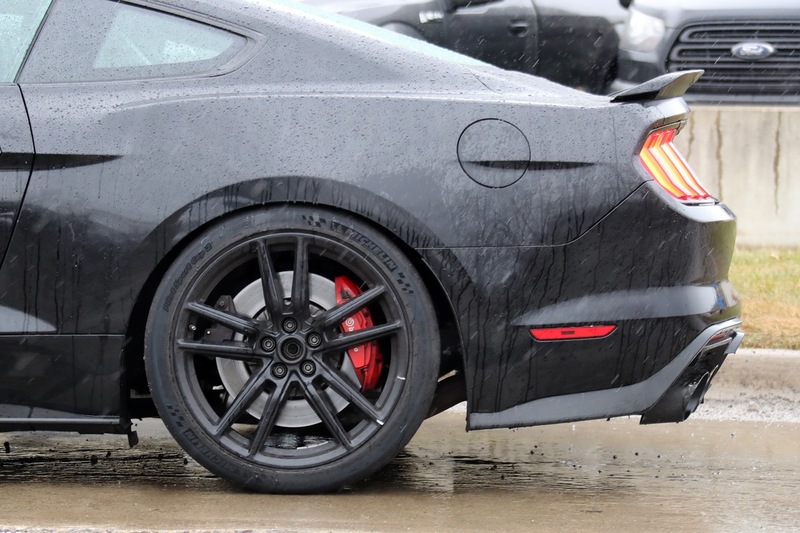 Automakers love placing obscure “Easter Eggs” in their own official photos, and seeing as the manufacturer had only just announced the GT500 and its 700+ horsepower target earlier in the month, it’s easy to imagine that that’s precisely what Ford was doing. 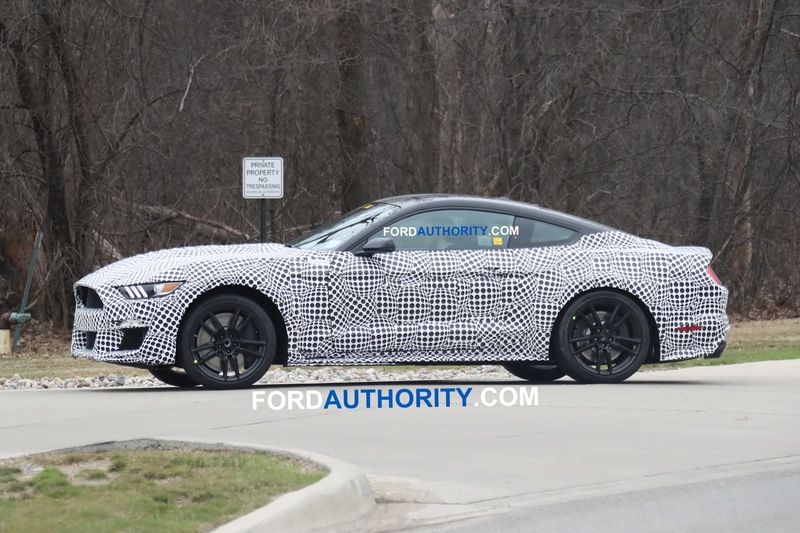 Quite recently, spy photographers managed to capture the new Shelby GT500 Mustang testing with a manual transmission, so we can safely expect that as an option in the new model. 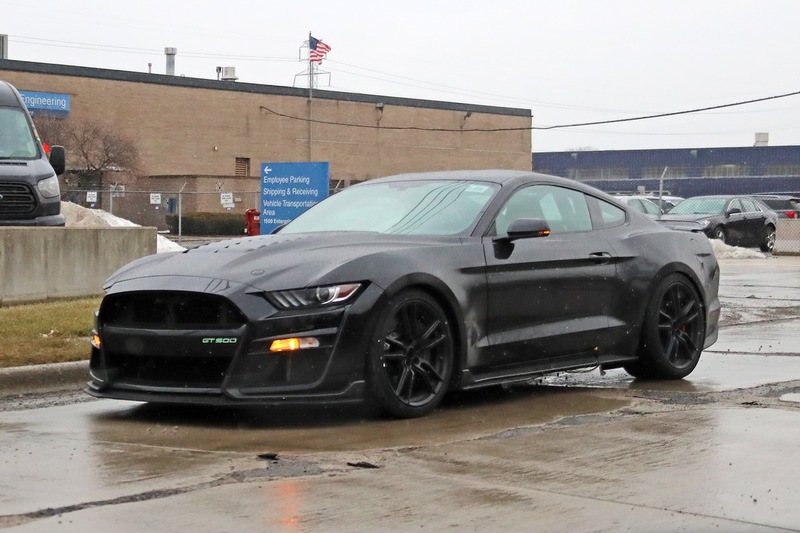 However, unlike the stick-only Shelby GT350, the newer, more potent Shelby will also offer an automatic transmission for those who want it. 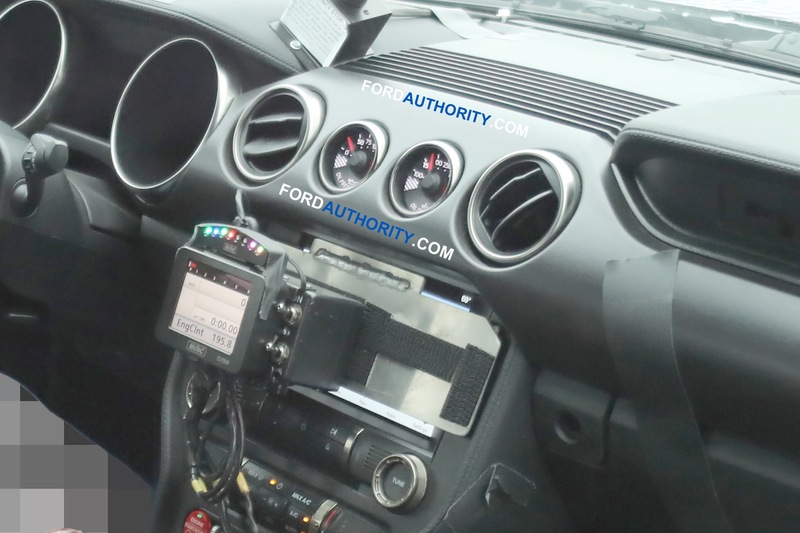 What is unknown is what automatic that will be. 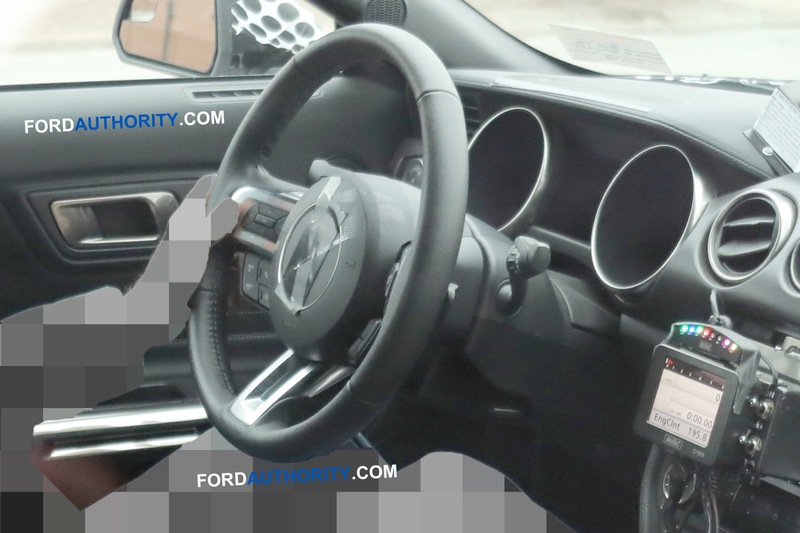 Common sense might tell us to expect Ford’s 10-speed planetary automatic, which has been deployed across the F-150 range, the Mustang range, and in products like the Ford Expedition and Lincoln Navigator. 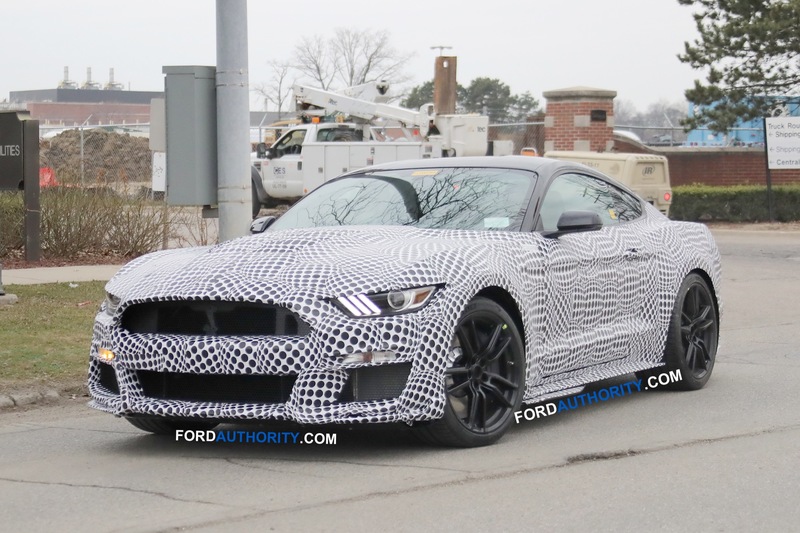 Yet rumors persist that the Shelby GT500 will be the recipient of a very special 7-speed dual-clutch unit, and spy photographers have reported hearing some very dual-clutch-like noises from prototypes. 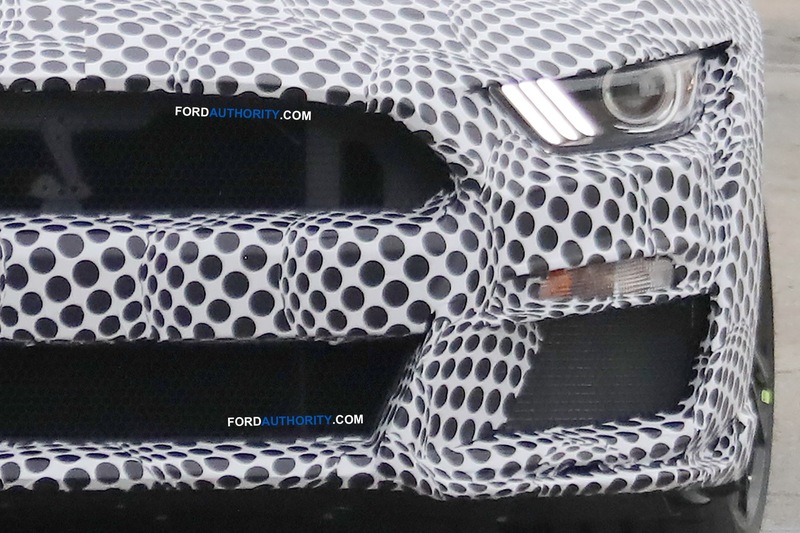 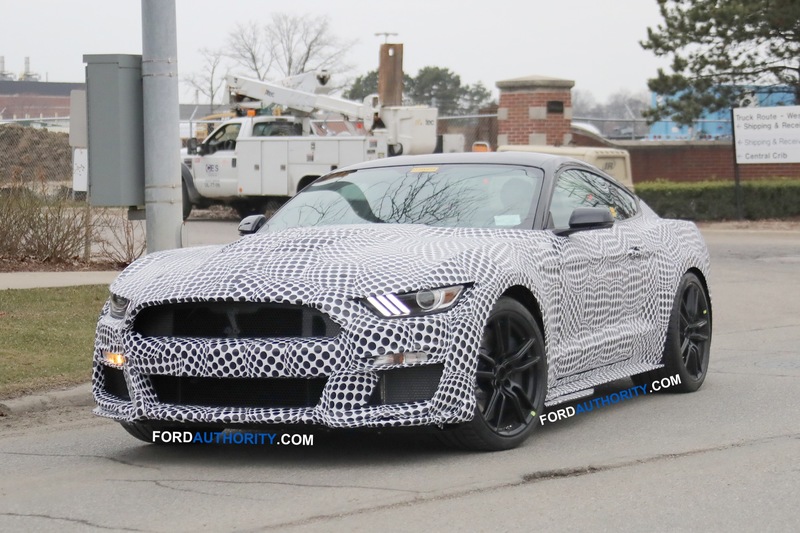 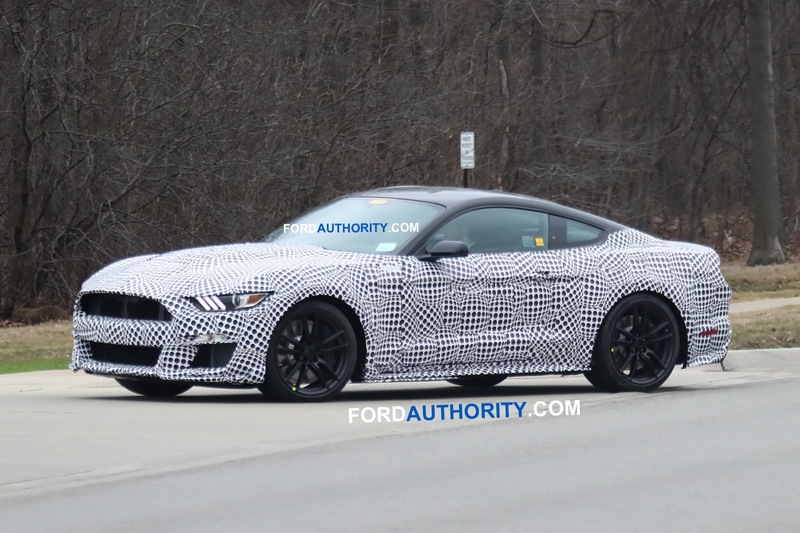 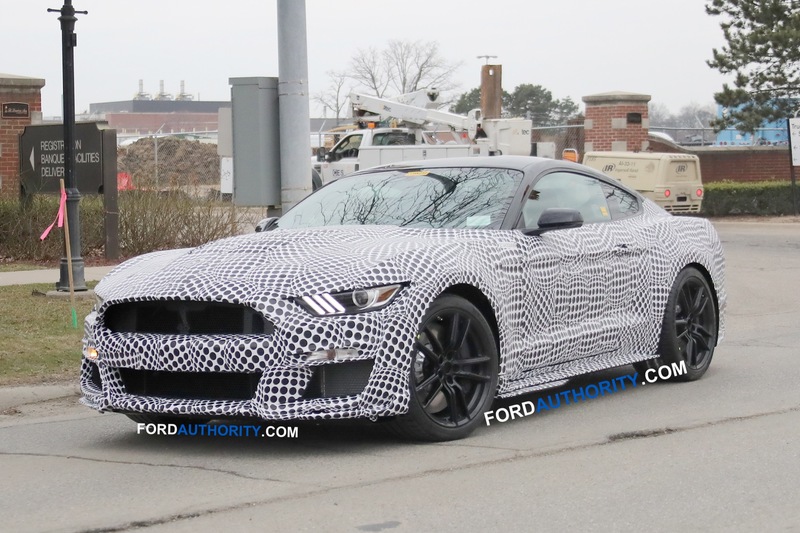 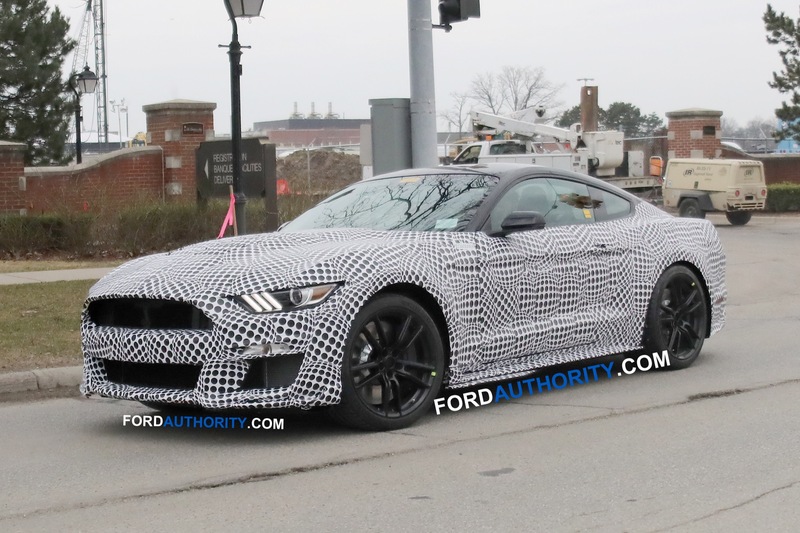 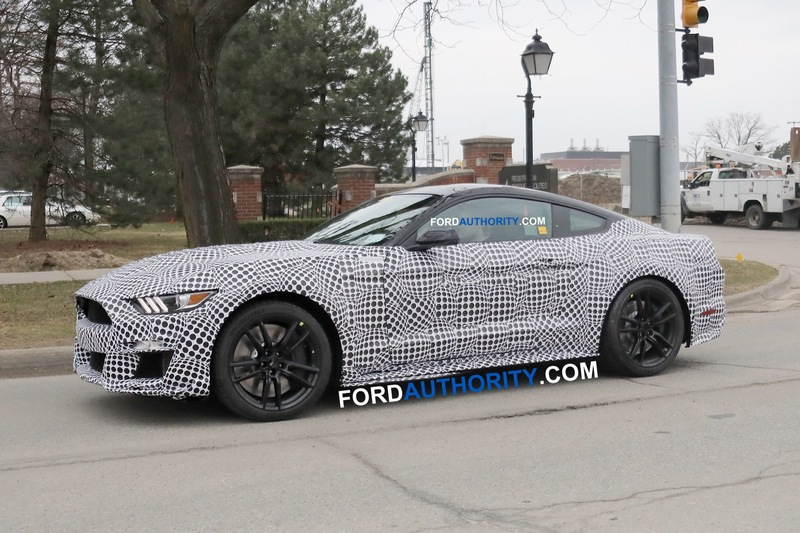 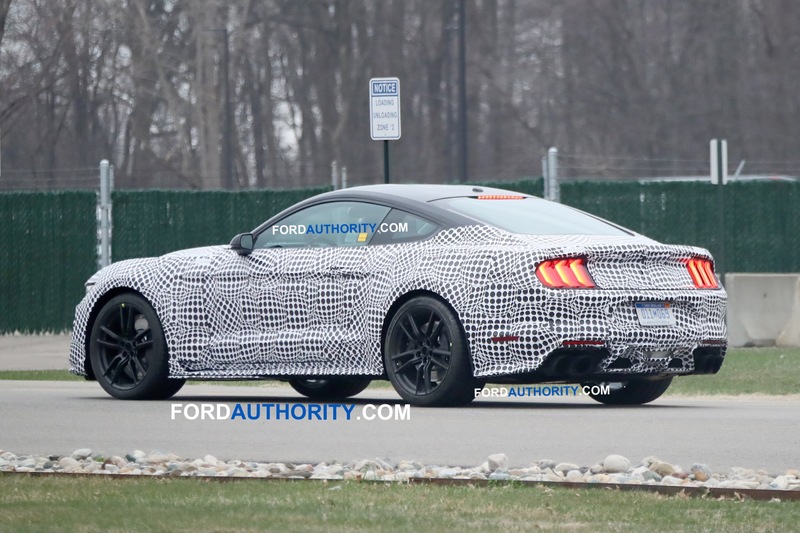 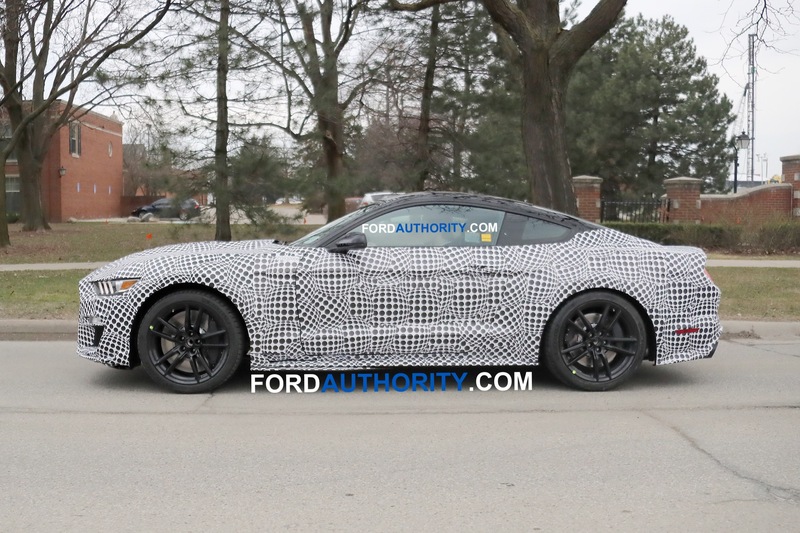 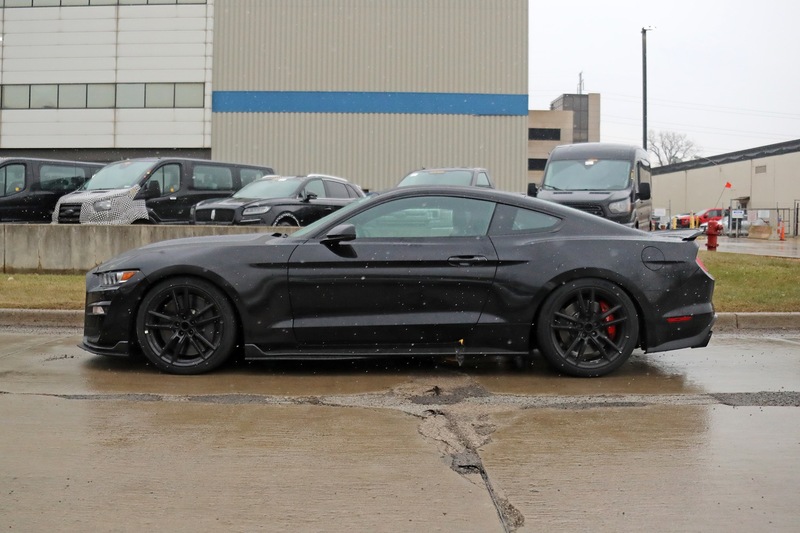 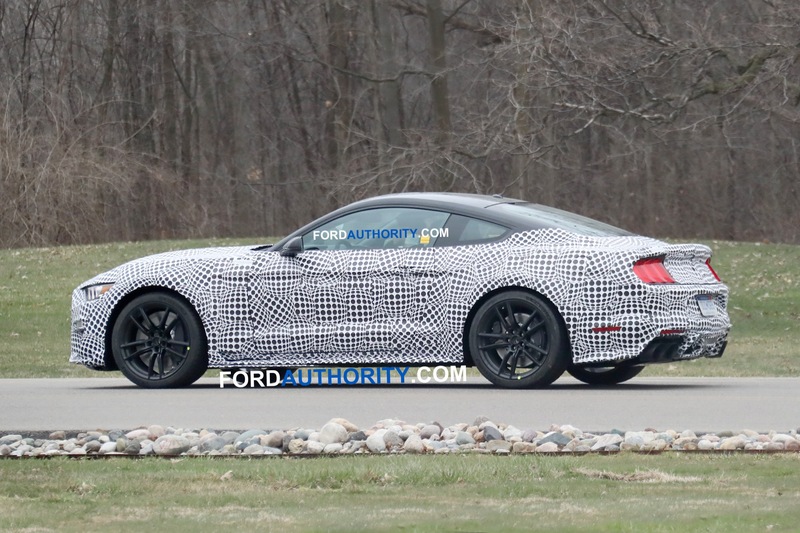 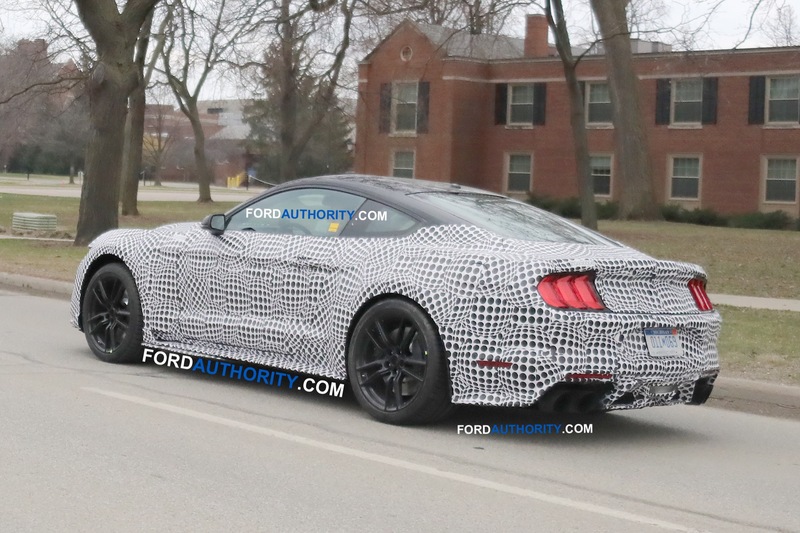 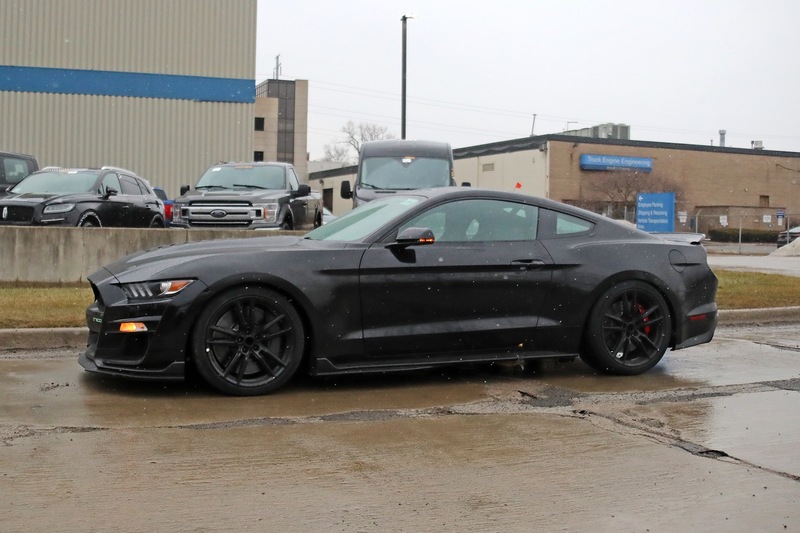 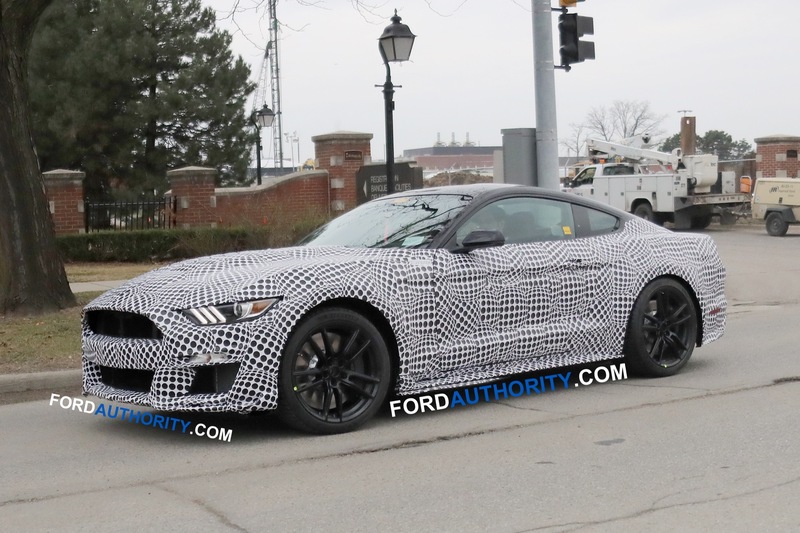 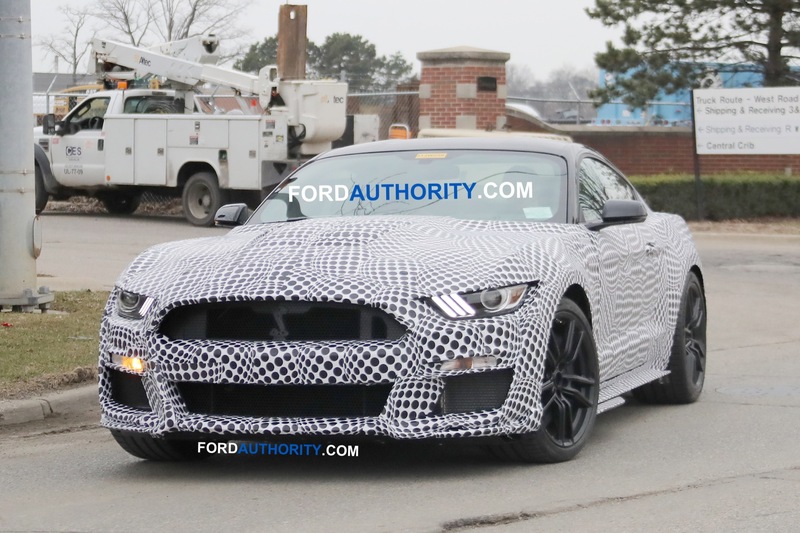 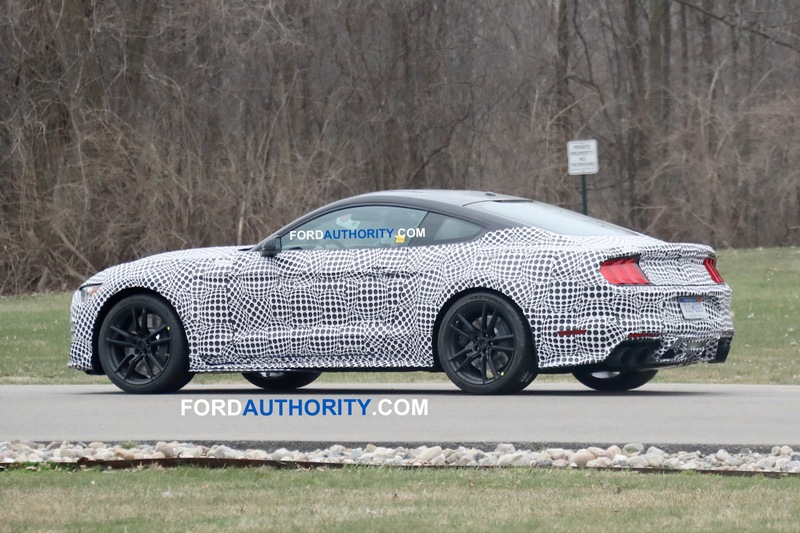 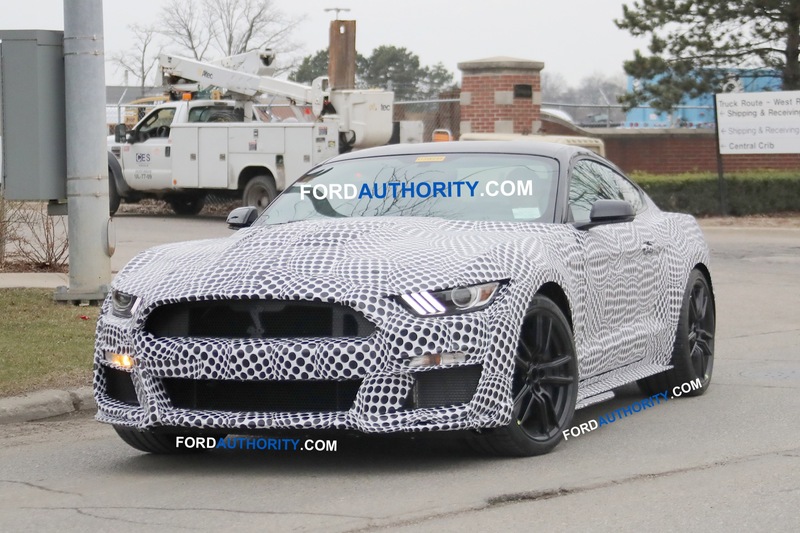 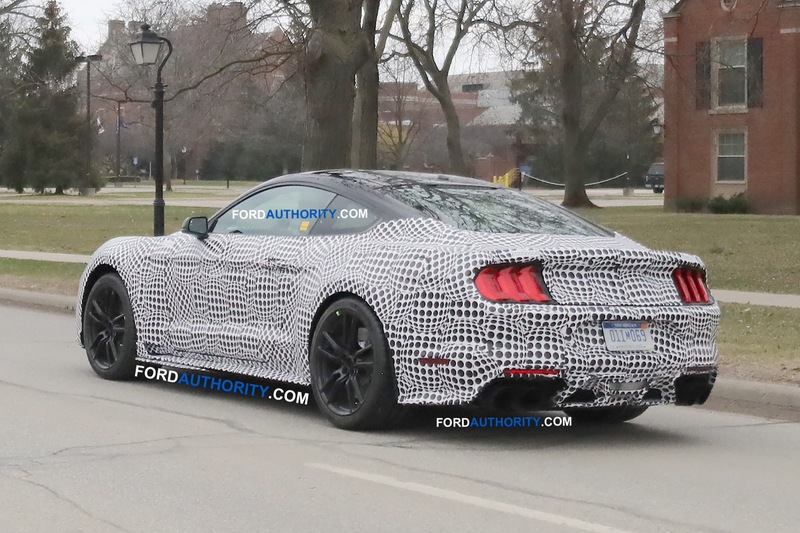 It’s also been rumored that the less-potent GT350 could receive the same. 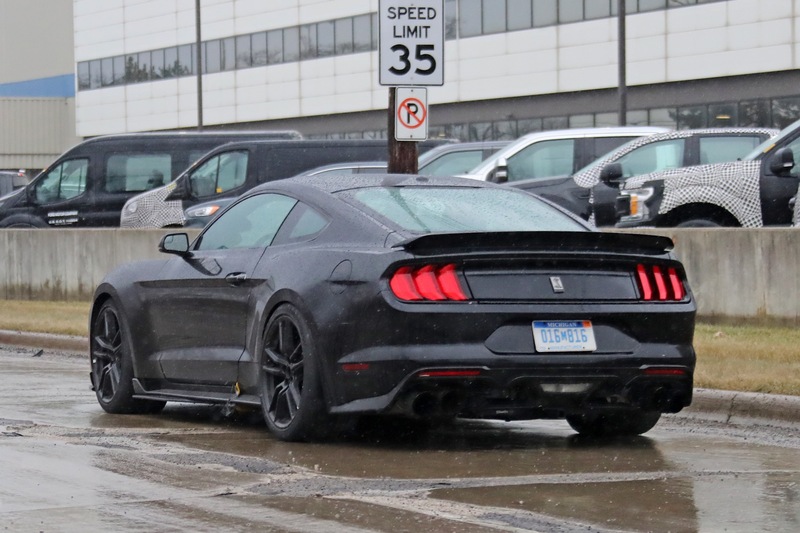 “KR” is an historic badge that stands for “King of the Road”, and rumor has it that the “GT500KR” badge will return for 2020 on an extra-high-performance version of the new Shelby GT500. 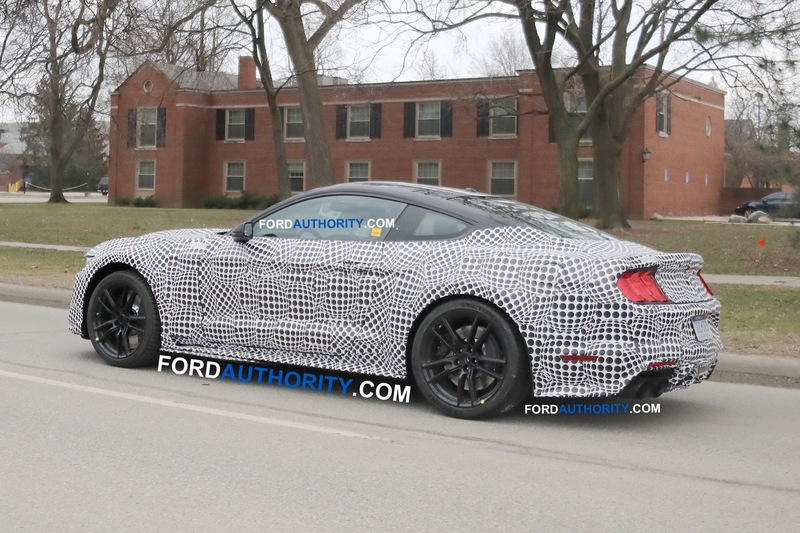 That might explain why the car shown in Ford’s recent hype video appears to have a massive rear wing mounted to the decklid while the bulk of the prototypes that have been spotted don’t seem to have any distinguishing aero. 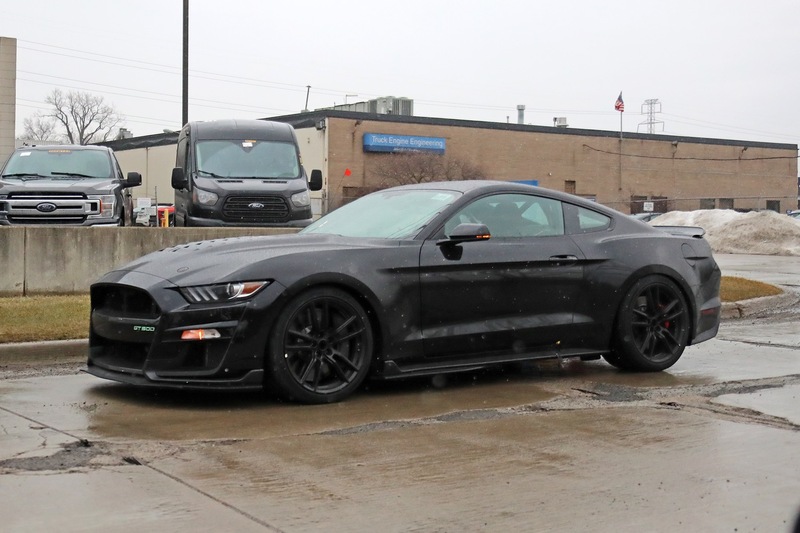 Will the GT500KR get more power or better suspension components? 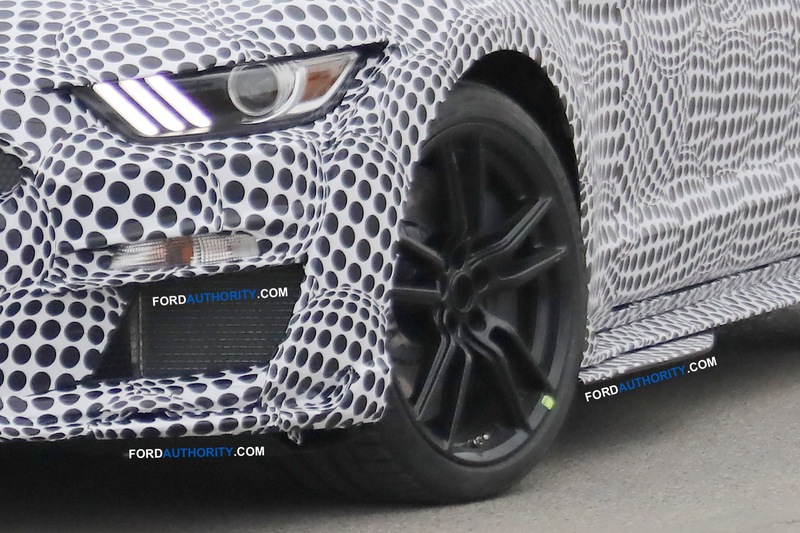 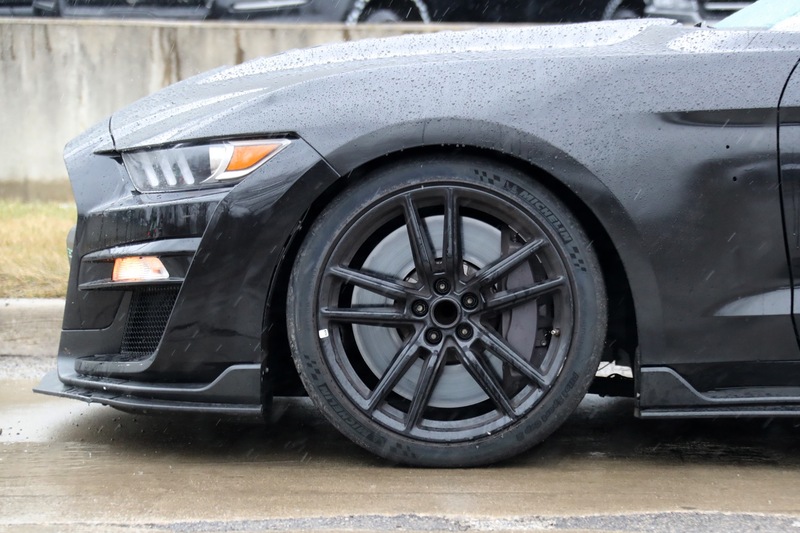 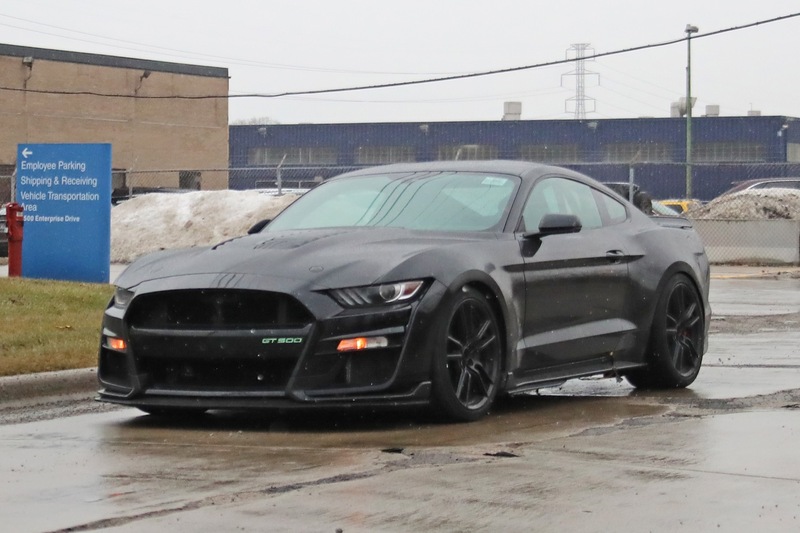 That’s unknown, but it’s quite possible that the new “King of the Road” could at least receive the same carbon-fiber wheels as the Shelby GT350R. 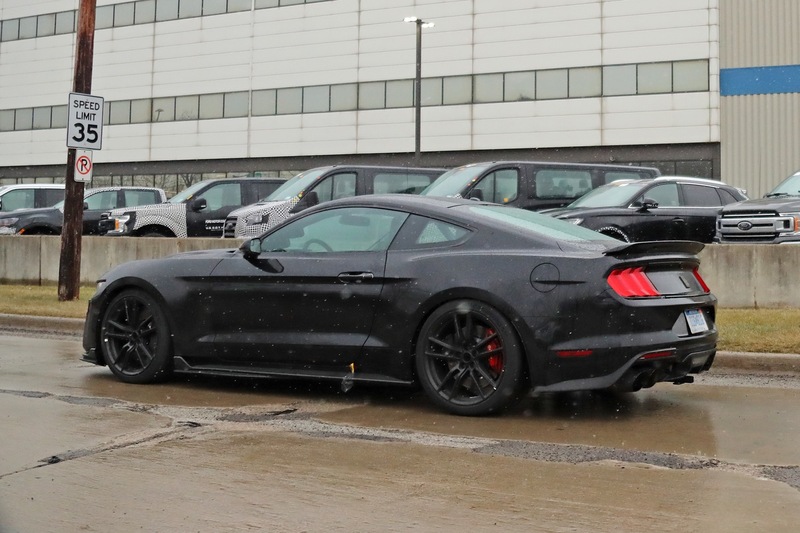 The new Shelby GT500 is slated to launch next year as a 2020 model, and it will compete directly with the Chevrolet Camaro ZL1 and, to a bit of a lesser extent, the Dodge Challenger SRT Hellcat. 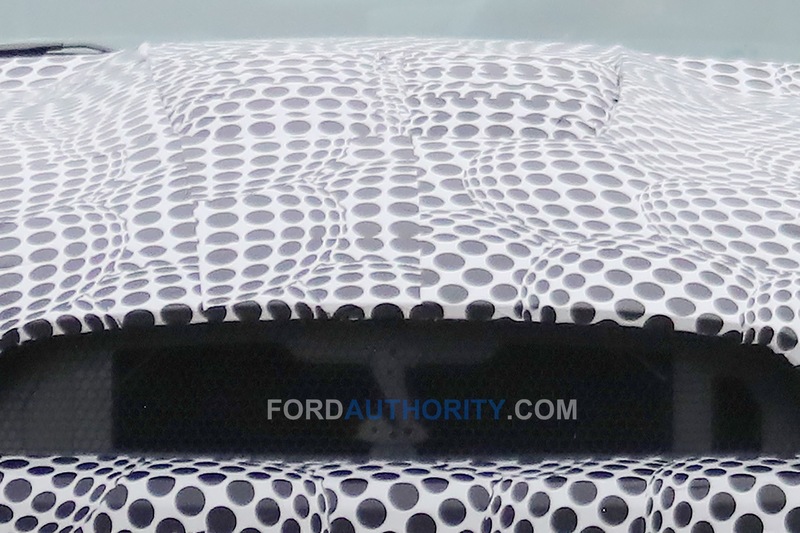 We’ll have more as it develops, so stay tuned.